Association of Credit Counseling Professionals offers 3 tips to stem budget hemorrhaging caused by medical debt. 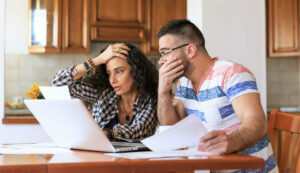 With roughly 75 million Americans facing financial challenges caused by medical debt, the Association of Credit Counseling Professionals (ACCPros) has taken initiative to help consumers address the financial issues that high medical bills can bring. In fact, the ACCPros points to a report from the Federal Reserve that shows 85 percent of the medical debts that appear on consumers’ credit reports is for bills less than $500. This also may be one reason why certain lawmakers want to change the Fair Credit Reporting Act, including eliminating punitive credit score damage caused by medical debt. Sadly, medical bills often cause credit damage for consumers, even though many in the credit reporting and lending industries admit that medical debt isn’t a good predictor of behavior for using credit like loans and credit cards. Even people who are entirely responsible with loan repayment and debt management end up with medical debt in collections. 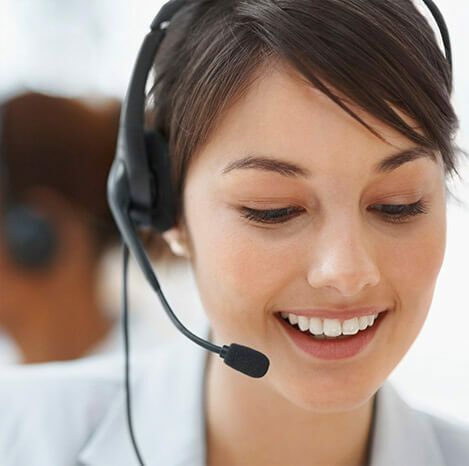 Often the cause is confusion over insurance or billing issues, rather than an inability to unwillingness to pay back the debt. 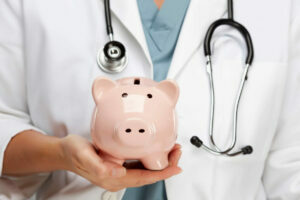 With that in mind, ACCpros provided a simple 3-step guide to help lower medical debt. 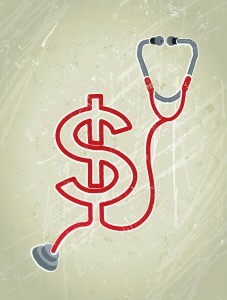 Make sure your budget factors in healthcare costs. Scrutinize medical bills to make sure you’re not being over-charged, double-billed or paying for procedures you didn’t receive. Trying negotiating with healthcare providers to establish “reasonable” rates for services and prescriptions. To the last two points, ACCPros points out most consumers just accept the bill without reading it or even understanding they can negotiate. With 75 million Americans out of the roughly 319 million people total in the U.S. having at least one issue with medical debt, there’s roughly a one in four chance that you’re reading this article while facing your own challenge with an unpaid medical bill. If you’re having problems with unpaid medical debt and don’t know where to turn, call us to speak with a certified credit counselor. In some cases, medical bills can be consolidated in a debt management program if you’re also struggling with credit cards and other unsecured debts. 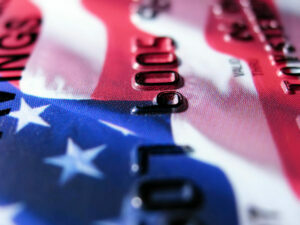 A credit counselor can evaluate your situation to help you identify the right course of action to get ahead.